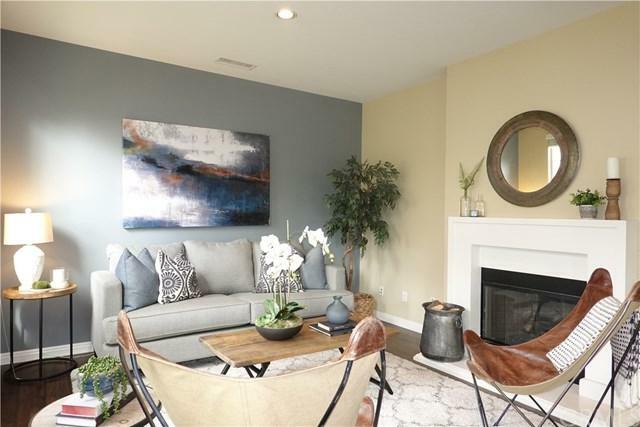 Welcome to 679 S Kroeger, a luxurious turnkey townhome at Colony Park in the Anaheim Colony Historic District. 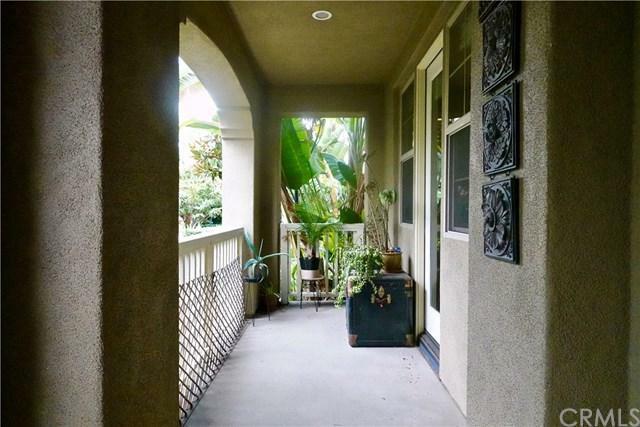 This spacious corner townhome boasts 4 bedrooms and 4.5 baths across it's 3 levels which share 1945 sqft of living space. 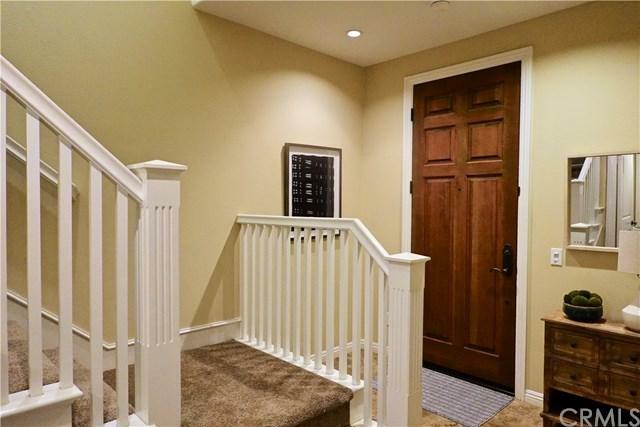 Upon entry you are greeted with a foyer, a first floor bedroom suite, a laundry room and access to the 2 car garage. The 2nd floor living area has an entertainers ideal open floor plan dressed in nine foot ceilings, recessed lighting and wood flooring that flows seamlessly from cozy fireplace centered living room to well appointed gourmet kitchen to dining area and finally a large balcony. The gourmet kitchen is decked out with granite countertops, stainless steel appliances and an oversized island with sink and breakfast bar. Additionally, the second floor is outfitted with a half bathroom for common use as well as a 2nd floor bedroom with en suite bathroom. The third floor finishes with a master suite with large tub, separate shower, dual sinks and walk-in closet as well as an additional bedroom with full bath and a shared linen closet. Colony Park has many common areas including multiple pools, parks, community rooms, a gym, low HOA dues, no Mello-Roos and low property tax rate. 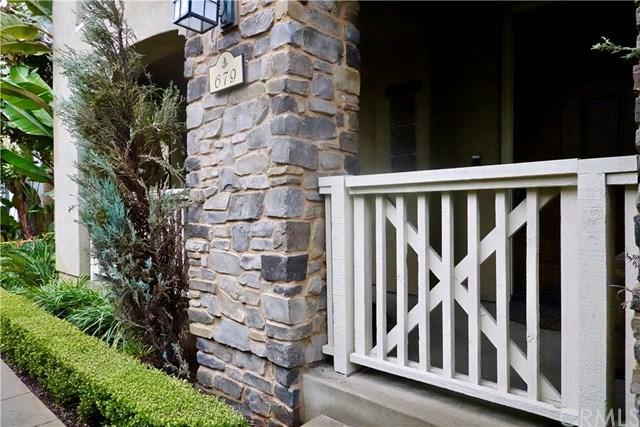 679 S Kroeger is perfectly situated near all major freeways, only a few minutes walk from the popular shopping/dining experience at Anaheim Packing District, theme park fun at Disneyland and Knott's Berry Farm, and entertainment at Angels Stadium and Honda Center.